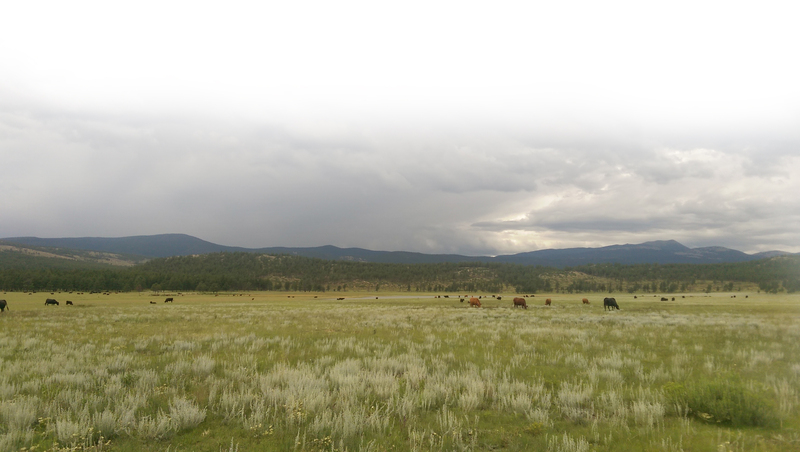 Philmont Scout Ranch, the Boy Scouts of America’s premier High Adventure™ base, challenges Boy Scouts with more than 214 square miles of rugged northern New Mexico wilderness. Backpacking treks, horseback cavalcades, and training and service programs offer young people many ways to experience this legendary country. 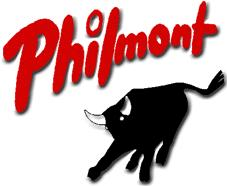 Troop 418 plans to attend Philmont every other year with our next Trek scheduled for 2017. I attended Philmont in the summer of 2015 and I can honestly say it was one of the best experiences of my life. When we first got there I wasn’t quite sure what to expect. I was with a group of my fellow scouts who had trained together for an entire year in preparation for the journey. Being with familiar faces, some of my best friends still today, made the trip a lot more fun. Also being able to spend it with my father made it very rewarding. 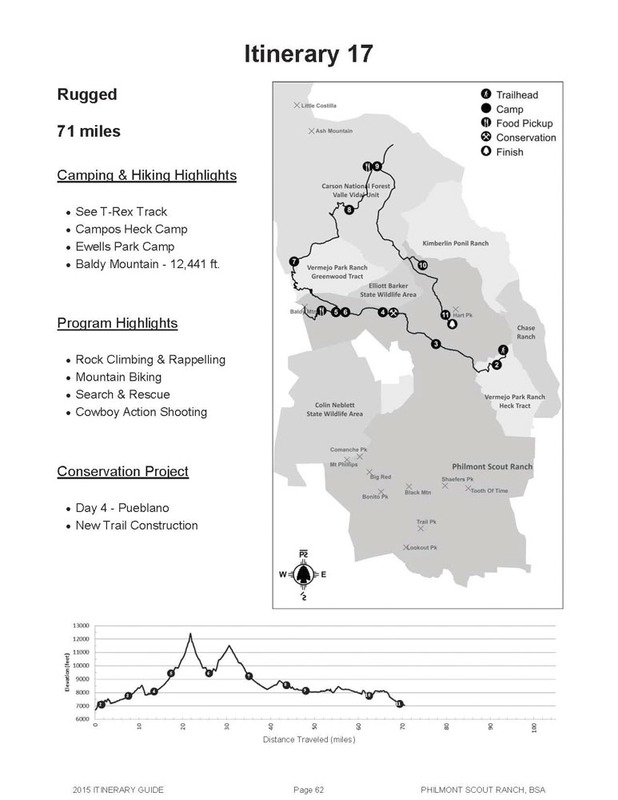 It was the whole process of preparing for this adventure that made it all worthwhile – everything from the extended overnight hikes to getting a Wilderness First Aid certification. There are so many memories beyond the trip itself that made it a great journey. It was this work that had each of us, as Boy Scouts, prepared for whatever lie ahead. But physical work could only take us so far. Once we arrived it was self-motivation and teamwork that took us from the safety of base camp, through grueling yet beautiful mountain trails and back. The vistas were breathtaking. The summit of Mt. Baldy at 12,441 feet cannot be explained… it must be experienced. Throughout the trek, we did conservation projects, learned about preserving nature and how to leave no trace that we were ever there. 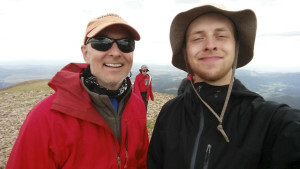 Having the opportunity to attend Philmont gave me a new perspective. It made me look at the bigger picture; of the planet as a whole and where I fit in. I would do it a million times over if I could.